Spend a little quality time together with the family this March Break in Toronto. 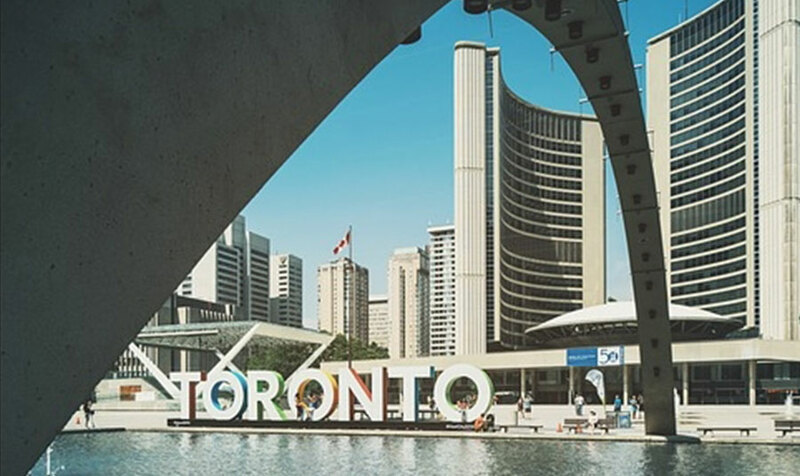 Whether you want your children to learn as they play or run all their energy out before evening - you'll find an incredible array of fun things to do in Toronto for March Break. Playdium - Kids will have a blast on the 200 rides, simulators, and high-tech attractions here, including a giant laser maze. The Art Gallery of Ontario - From March 10-18, families can create futuristic cities, printable kaleidoscopes, and pictures for the selfie wall. Viking Village at the Royal Ontario Museum - Little adventurers can go Viking with Norse costumes, quests, and feats of strength. DigiPlaySpace - Kids will love playing with machines and robots here, along with the TIFF Kids International Film Festival on March 9-18. Winter at Ontario Palace - Say goodbye to winter with one final hurrah with ice skating and bonfires through March 18. Toronto Zoo - Find special March Break activities from March 11-18, including Keeper Talks and Animal Encounters with the Fun Team. Looking for the perfect home base for your springtime getaway to the city? Our family-friendly hotel features spacious suites, incredible views, and a prime location close to top downtown attractions. Browse our valuable vacation packages and book your March Break escape today!